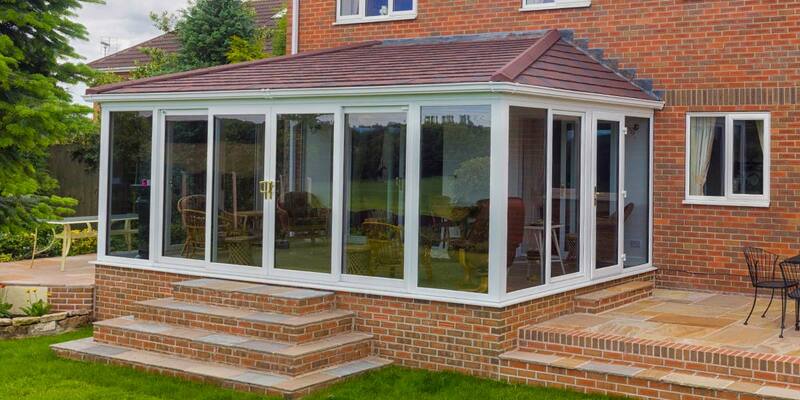 Our solid tiled roofs for conservatories are manufactured using the Guardian Warm Roof or the UltraRoof system and are a great way to revitalise your tired conservatory and restore your pride in it. 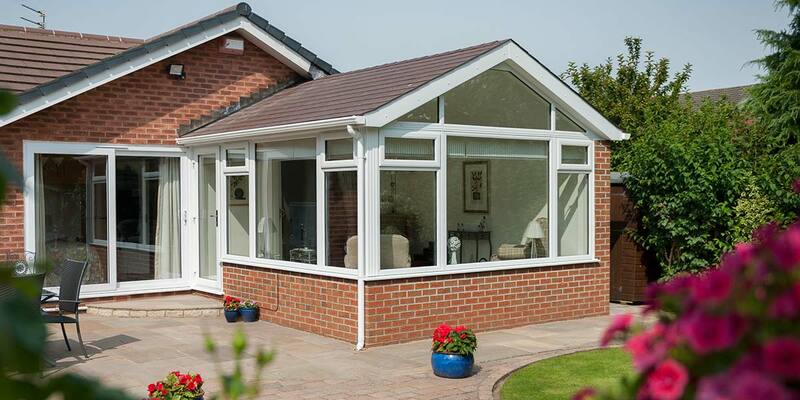 Solid tiled roofs are designed primarily as a replacement tiled roof for existing conservatories - meaning that you won't need to replace the existing windows, doors and base in order to make the room a more desirable and comfortable place to be, all year round. 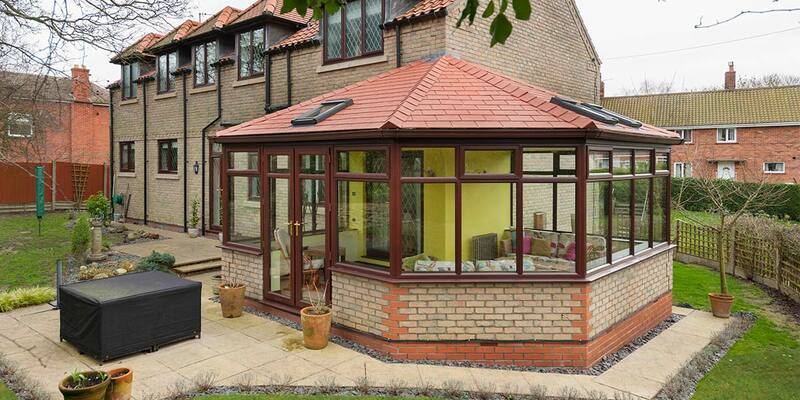 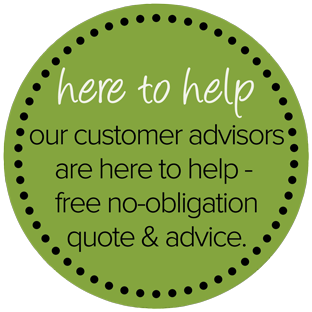 Our new solid tiled roof designs are equally apt for new build conservatories, orangeries and home extensions. 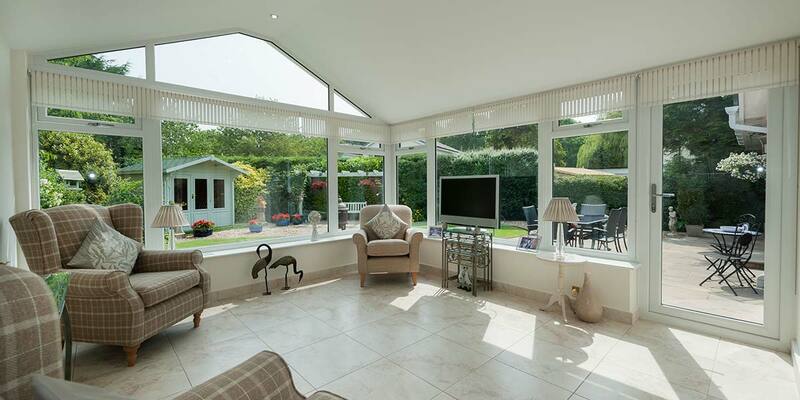 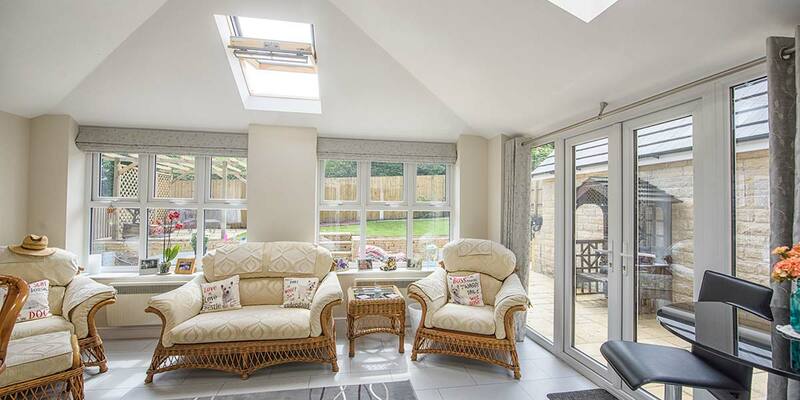 Insulated - When you buy a conservatory or orangery you rightly expect it to provide you with a comfortable additional living area all year long, otherwise what’s the point of investing in one? 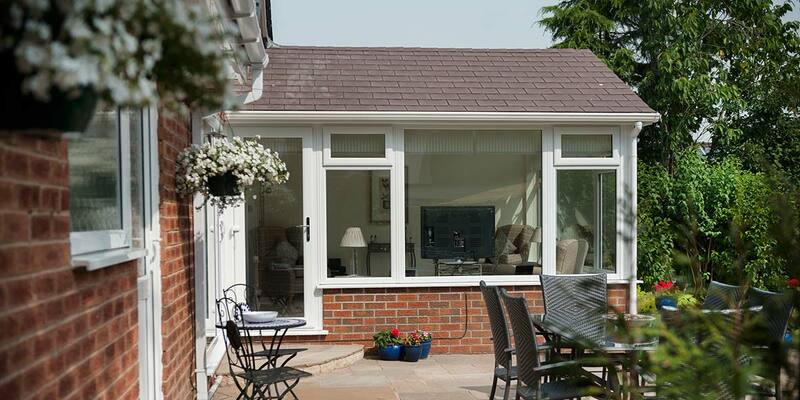 To ensure you get full use of your extension and that it always feels warm and comfortable you need a Warm Roof as it offers outstandingly good insulation, being composed of rigid insulation board and insulated plywood. 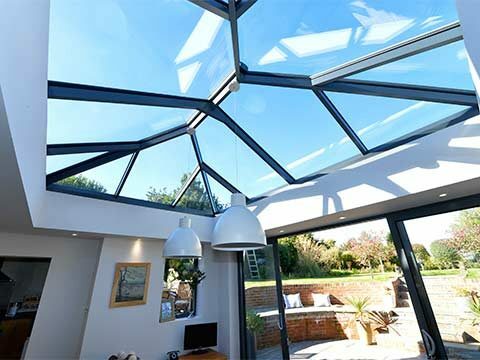 Solid Feel - There’s just no comparing a polycarbonate or glass roof to a solid roof as it delivers a far greater interior feel, despite not contributing quite as much natural light. 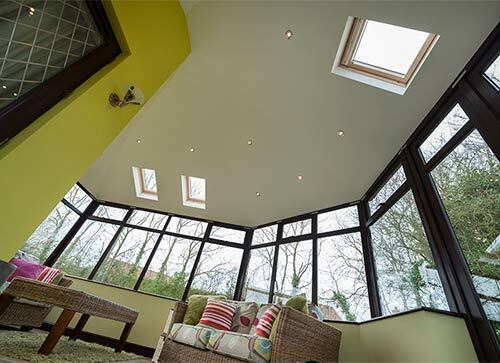 Even without the benefit of sustained sunlight through the roof you can still expect your extension to remain cosy as much of it will still pass through the windows and doors. 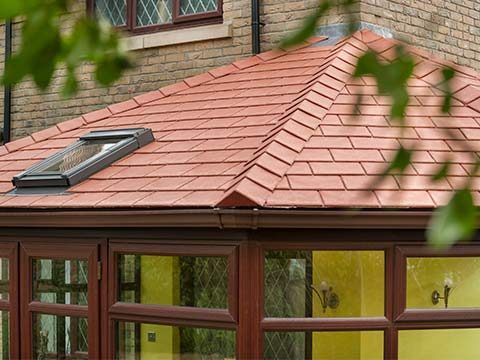 Solid Look - It’s quite remarkable how alike our lightweight roof covering is to traditional tiles and slates so don’t be surprised if no-one notices the difference when viewing it from the interior or exterior. 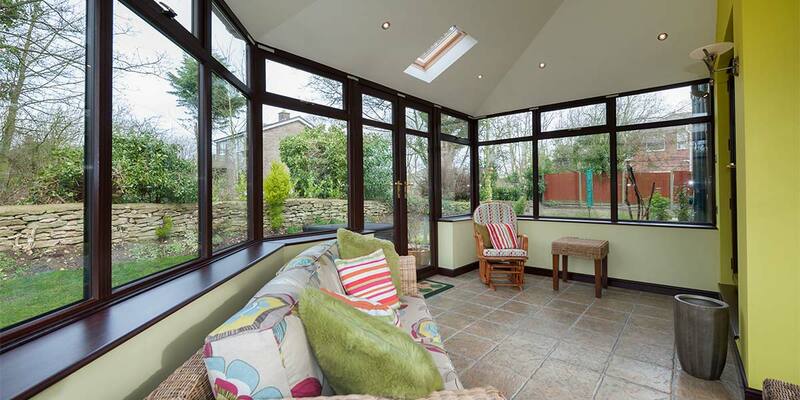 Simple Fit - How do we fit the Warm Roof so quickly and efficiently? 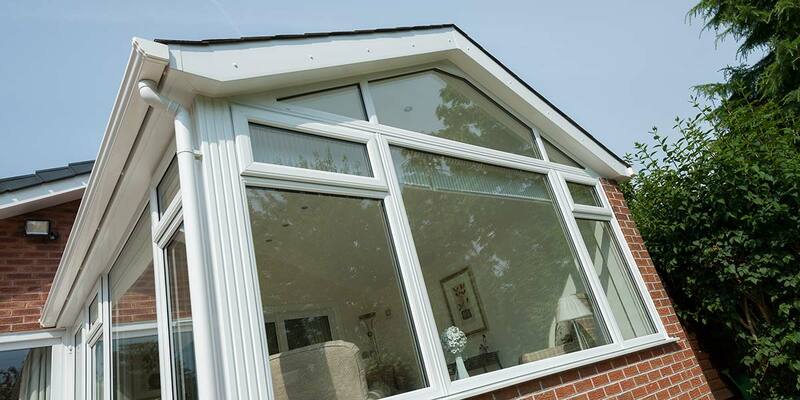 It’s pre-fabricated which means a simple installation process and that you only have to wait a short time to enjoy all the benefits it brings. 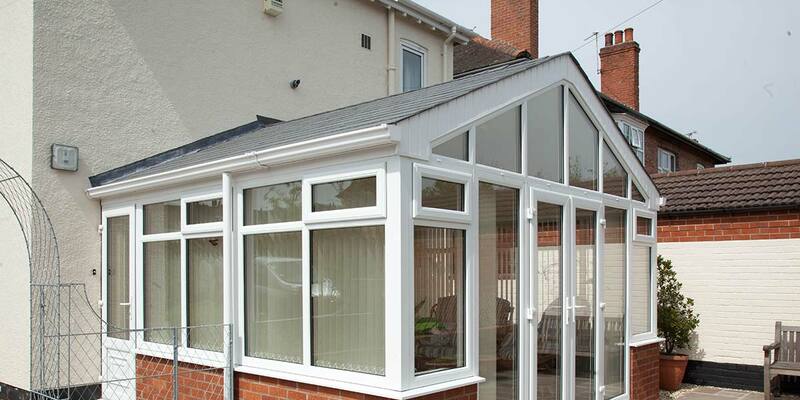 Those looking for a clean and classic appearance usually choose an internally painted plasterboard finish for their Tiled Roof. 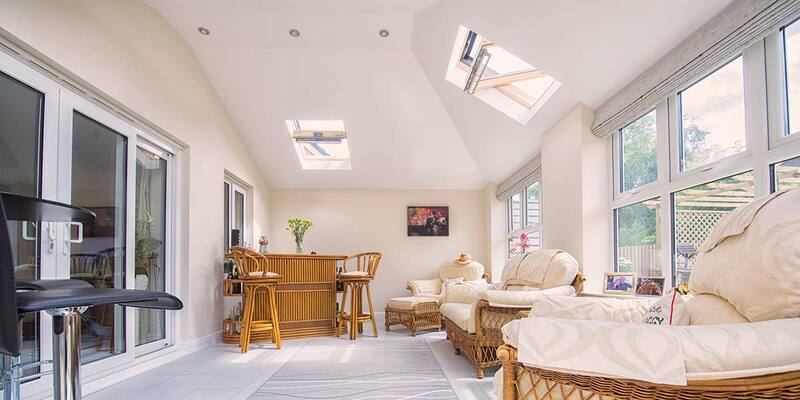 If you want something that’s in complete contrast to it then a timber clad ceiling fits the bill wonderfully as it offers a huge amount of richness and an earthy texture that really comes alive during the winter months. 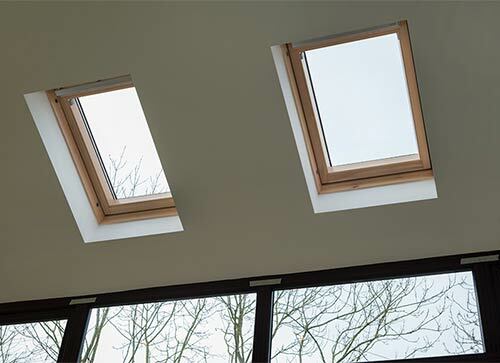 Expect an almost ‘cabin-style’ internal feel, particularly as it works so well with integrated roof windows or centre pivoting timber roof windows. 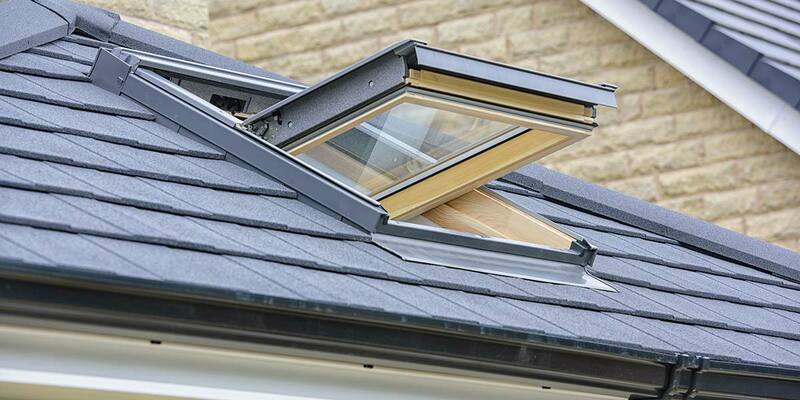 It’s somewhat sacrificial having a Tiled Roof fitted as you will lose a little bit of sunlight but this is an issue that can instantly be rectified by integrating roof windows into the design to give the sun a pathway into the structure. 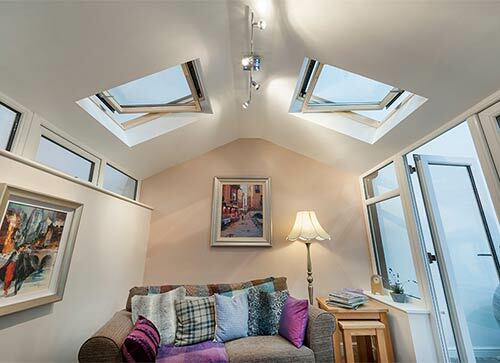 You will also be able to revel in the views the roof windows provide above your head each time you kick back and relax. 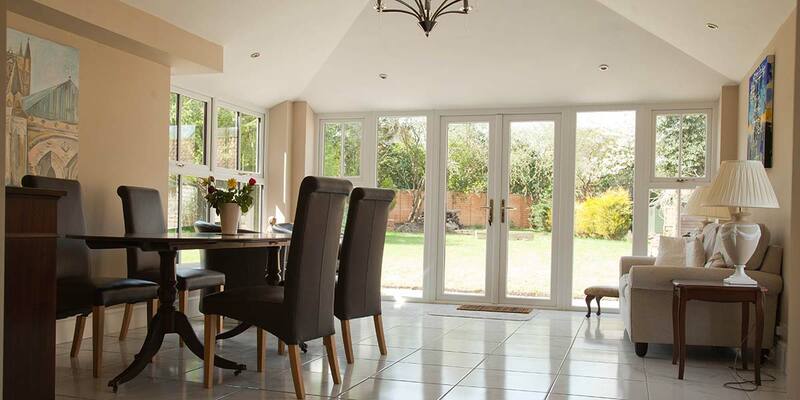 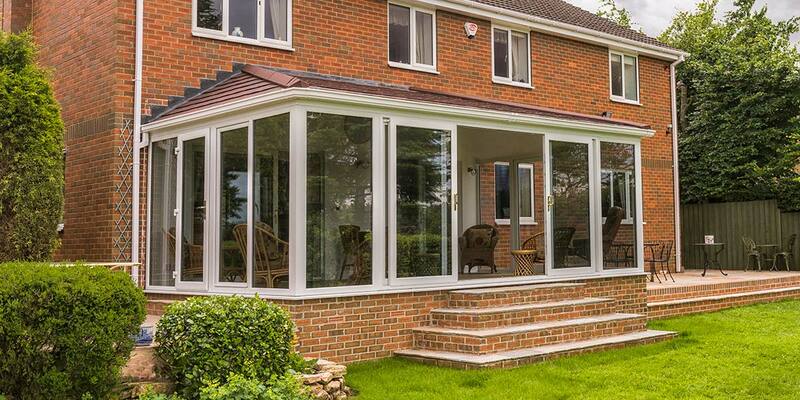 And of course, leave them open and your structure will be thoroughly ventilated which is a real blessing during the summer months, keeping both you and the extension cool. 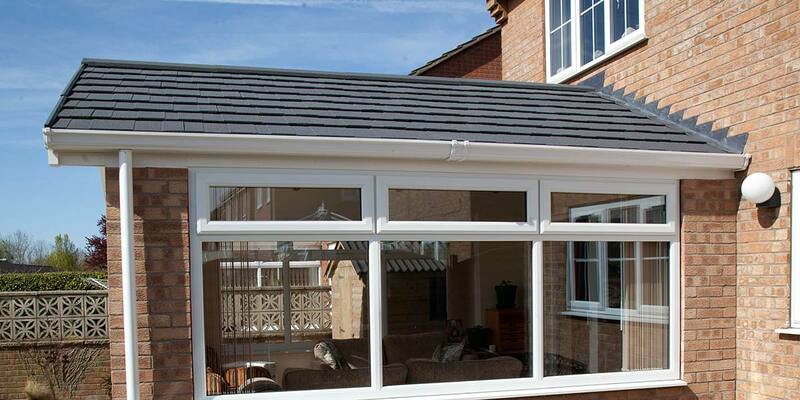 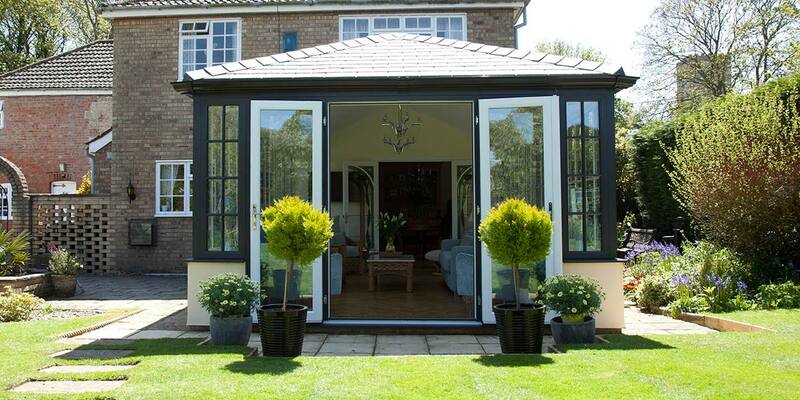 Tiled Roof coverings at Eden Windows come in the form of a lightweight tile and lightweight slate. 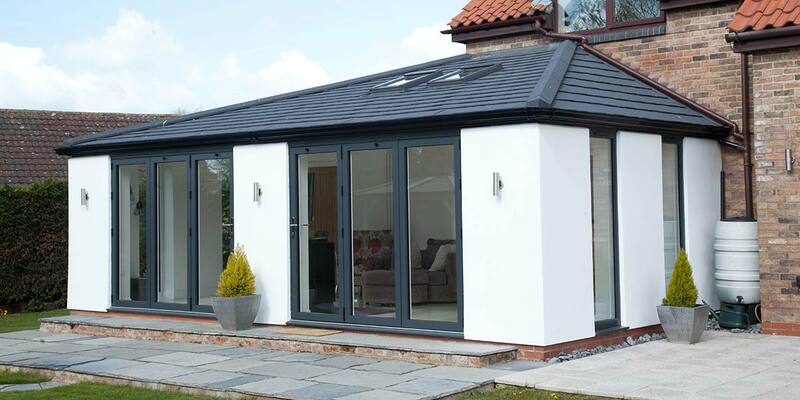 Tiles are supplied in five different colours, whilst as the name suggests, our slate shares many of the same characteristics you would expect of a natural slate. 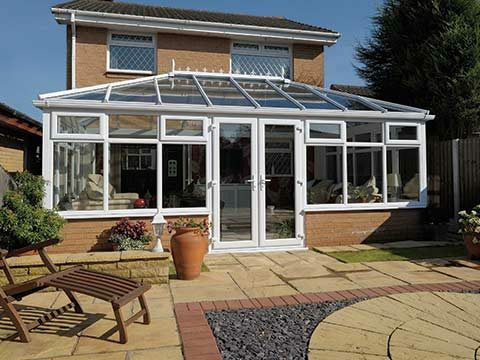 Both are completely weather-proof so will provide fantastic protection. 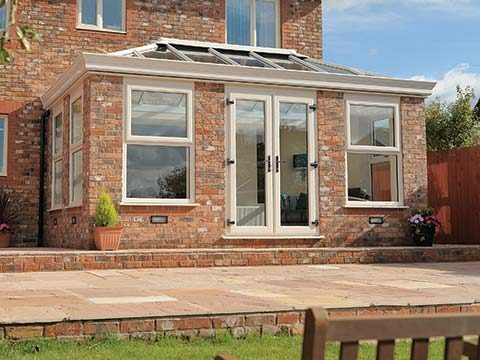 Lightweight Tile - If you’re keen to utilise lightweight tiles in your conservatory, orangery or porch, then you’ll be happy to hear that they can be fitted in next to no time and needs very little maintenance. 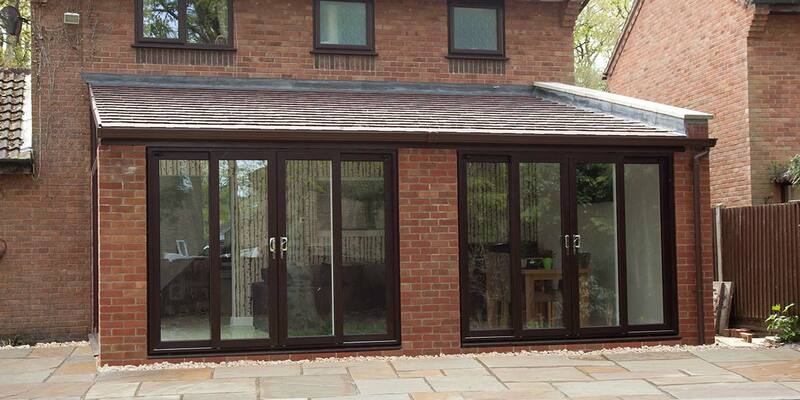 Colours include charcoal, green, umber, red and ebony so you should have no problem trying to locate a finish that will make your extension stand-out for all the right reasons. 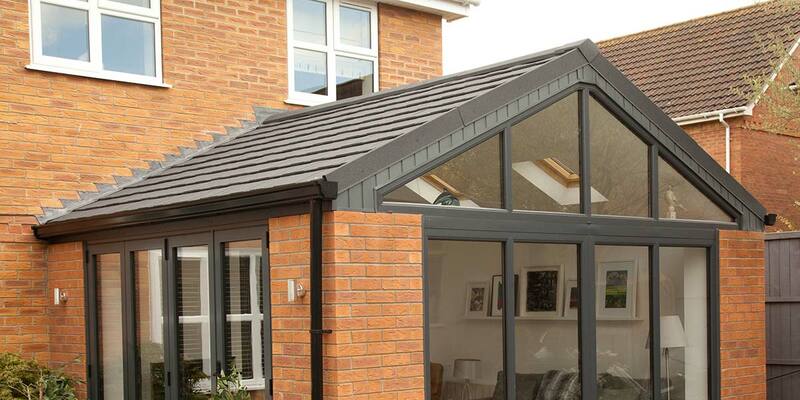 Lightweight Slate - Nothing can match traditional slate roof tiling from the perspective of aesthetics but it does have its faults. 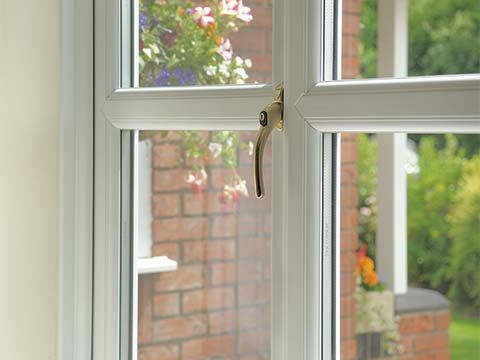 As time passes it regularly becomes subject to wear and tear, resulting in cracking, delamination and other afflictions that need fixing to prevent further damage being caused. 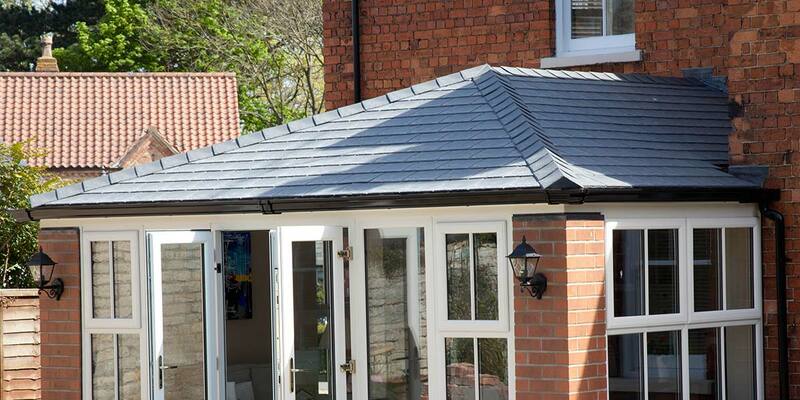 Our lightweight slate suffers from no such problems, yet looks exactly like real slate as it features the plateaux’s’ and peaks that you commonly find in the slate material. 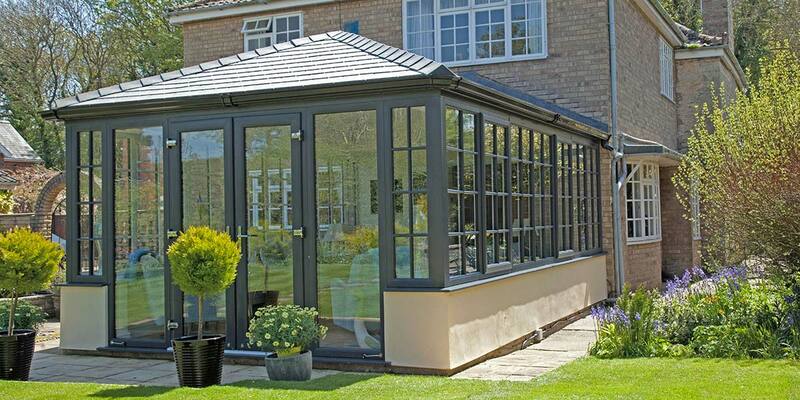 Pewter grey, stone black, plum and brick red are just a few of the colour options available. 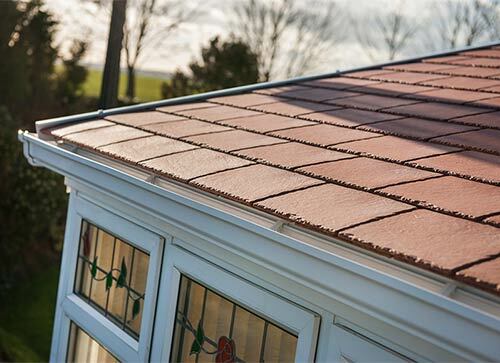 Matching up our lightweight tiles to any existing house tiles is made so much easier due to the five different colour options we have available. 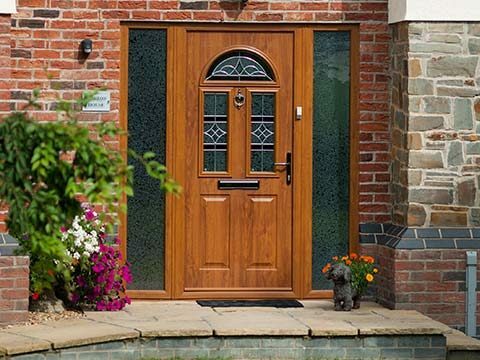 Please don’t be deceived by the word ‘lightweight’ either as they offer a similar durability as that provided by a stone-coated steel.